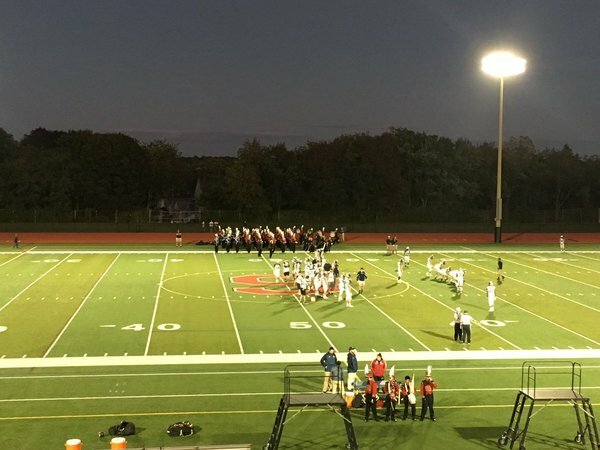 Updates from games around Eastern Mass. Frary is 6-for-11 passing, 194 yards and three touchdowns. 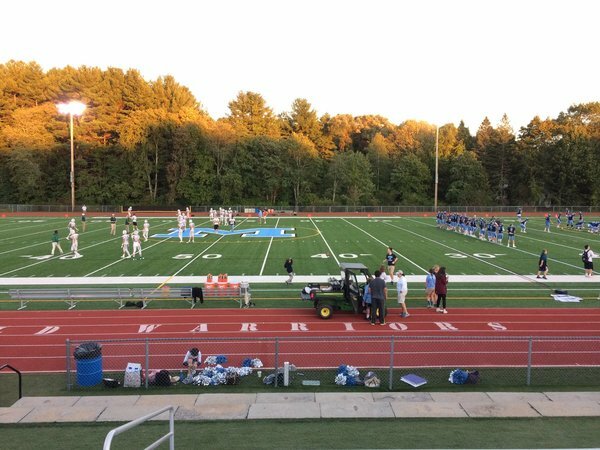 In Medfield for tonight's game between @MedfieldAD and @HillerAthletics covering for @GlobeSchools .